Form isn’t so important at this level as team line-ups change weekly and I've been informed Airdrie are fielding 8 first team players tonight with Ian Murray in attendance to get an understanding of who he has to work with and the quality of the squad. Sometimes just needs a couple of bets from shrewdies for them to be alerted to the fact they might have got it wrong. Depends on how carefully they’re looking at all the bets coming in. They could see a pattern that worries them. Would have only taken a couple of decent singles to alert the bookies. 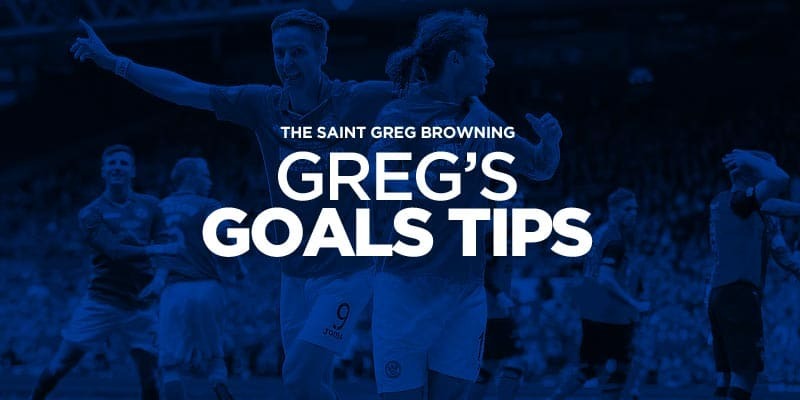 2 + first half goals is 4/5 with Ladbrokes, Greg. I’m going to look at the othe match too ( Ayr v Stirling), and refresh my memory on the league, but until 2 weeks ago the average mgls were between 4 and 5. I got caught out though last time when one went under 2.5 I think. Absolutely smashing stuff Greg thank you very much!!!! There can be quite an imbalance now in these leagues as they’ve gone from u21s to Reserves…some teams mix and match youngsters with seniors who are on fringes of first team/coming back to fitness etc..as possibly tonight one side has experienced first teamers trying to impress against predominantly younger team. Cheers Greg. Appriciate the time and effort you put in. Best bit of info I’ve read all year.